I love LEGOs. The mix of the juvenile careless joy of playing and the brainiac excitement of building new things is a satisfying feeling. But LEGOs are now way past the colored bricks that we had when I was younger. There are mechanical pieces, more complicated designs, broader possibilities, and even programmable robots. 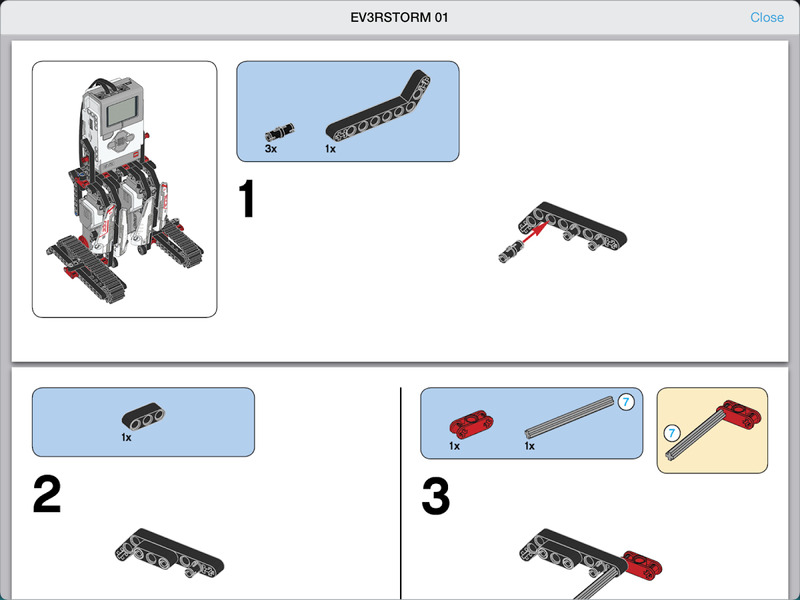 The latter is LEGO's MINDSTORMS set. 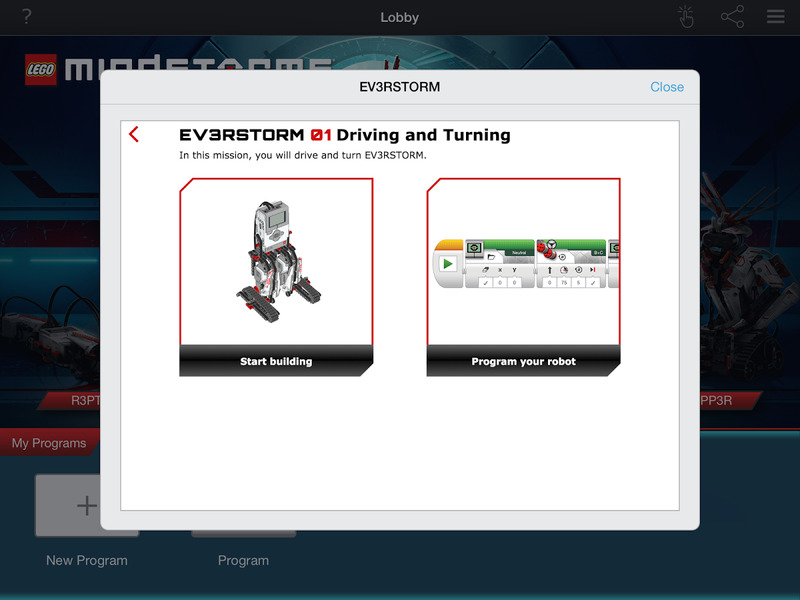 It lets you build 5 different types of robots and then using computer connectivity or Bluetooth, you could make them do things. 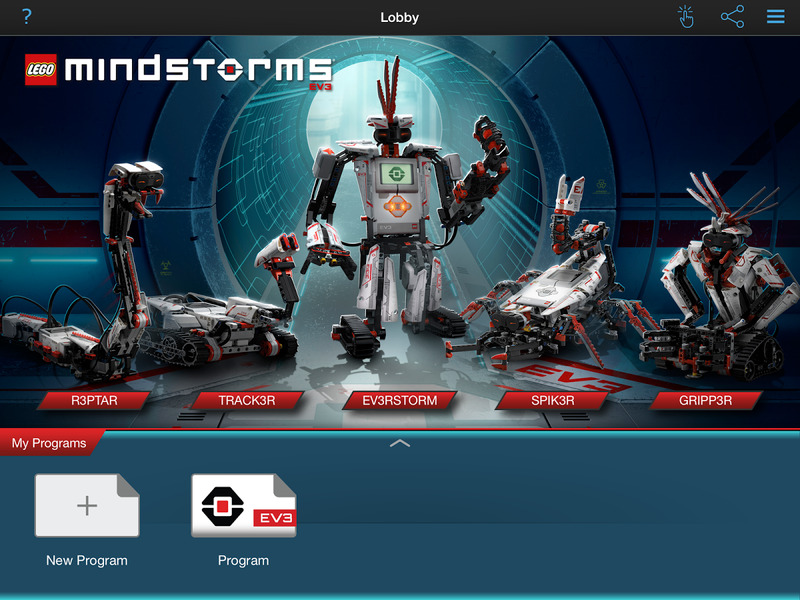 There's an app to control them, one to help you build the different robot types, and a cool puzzle game, but now MINDSTORMS can also be completely programmed from your Android tablet thanks to this app. (It isn't compatible with phones yet.) Hello Bluetooth and b-bye computer cables! The app seems to have the same features as its Mac and Windows counterparts. 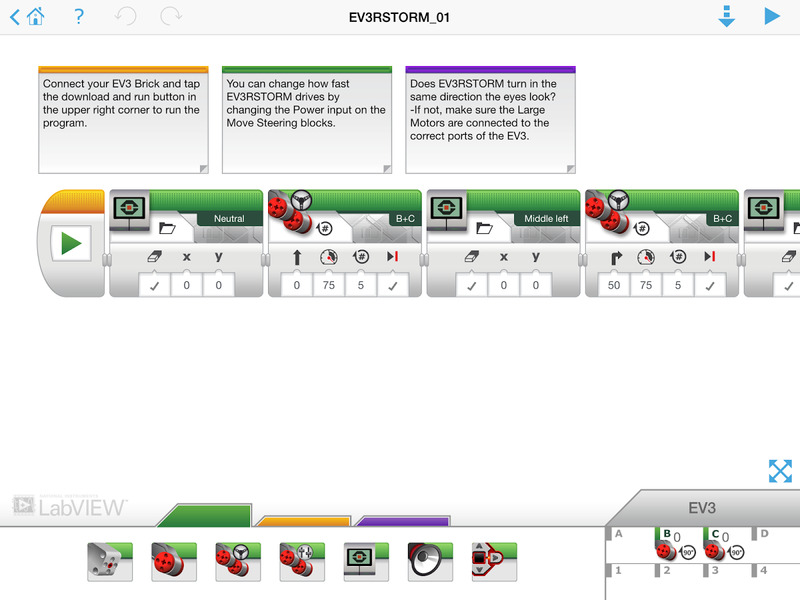 You can drag and drop blocks of commands to create your own programs using MINDSTORMS' sensors and motors to react to different stimuli. 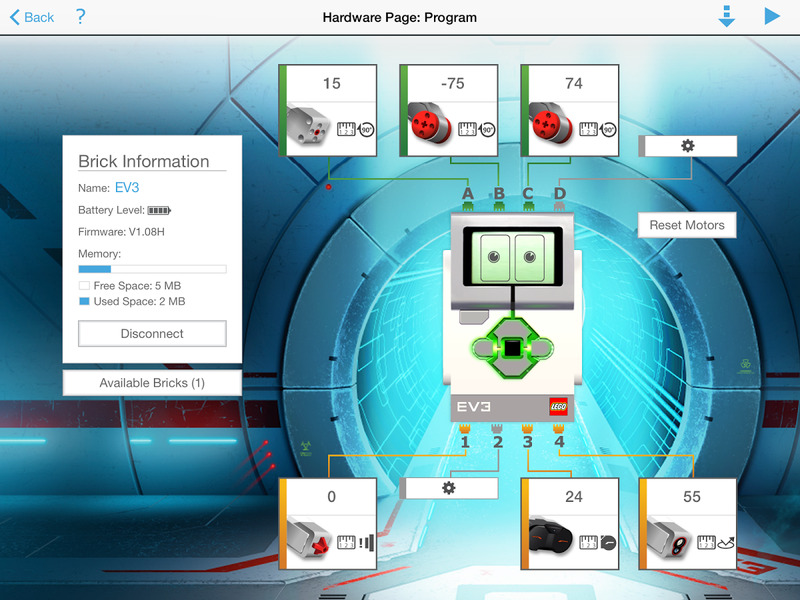 That has got to be the funnest way to learn programming for youngsters. The app is free but the MINDSTORMS set costs $350. Fun education comes at a cost, people.